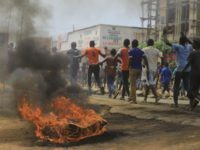 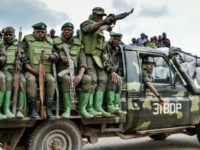 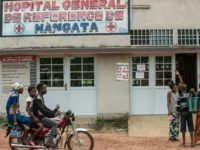 Medical teams frequently complain about the dangerous conditions in the violent rural areas of the Democratic Republic of the Congo (DRC). 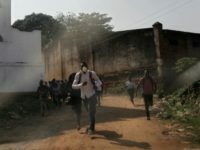 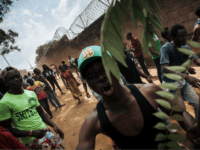 An alarming report published by Doctors Without Borders on Thursday said the effort to contain the Ebola outbreak in the Congo is “failing” due to community distrust and factional violence, including over 30 attacks on Ebola treatment centers over the past seven months. 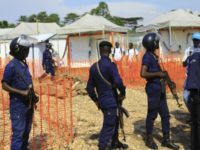 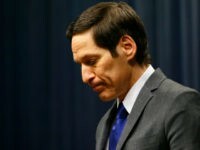 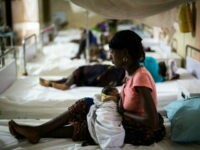 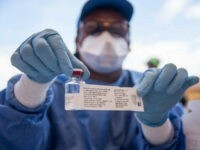 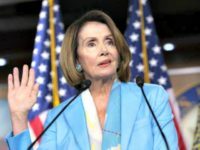 The United Nations reported on Wednesday that a measles outbreak in the Democratic Republic of Congo (DRC) has killed at least a hundred children since the beginning of the year, adding to a medical and security crisis that already included Ebola, cholera, and factional violence that makes it difficult for doctors to treat any of the deadly diseases. 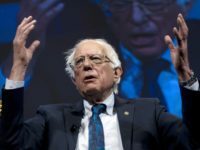 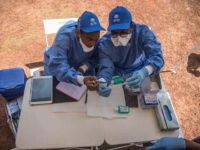 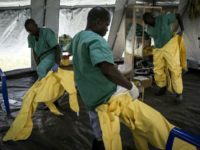 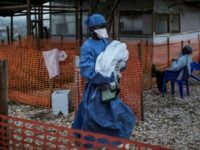 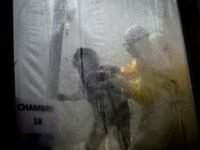 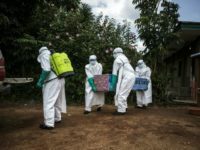 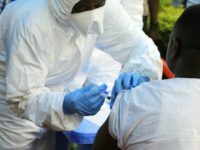 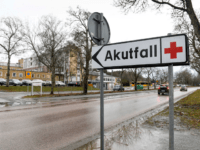 Harried doctors fighting the Ebola outbreak in the Democratic Republic of the Congo (DRC) fear it may become the worst outbreak of the deadly disease in the region to date, as an ongoing insurgency slows treatment and accelerates contamination. 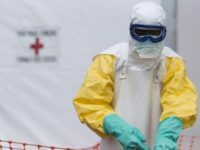 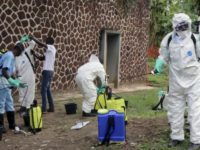 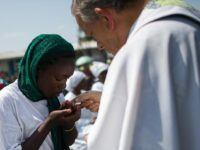 The Roman Catholic Church in Democratic Republic of Congo has suspended the issuing of sacraments until the government announces an end to the ongoing Ebola outbreak in that country, the outlet Religion News Service reported on Tuesday. 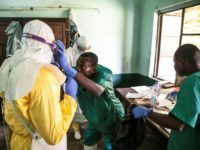 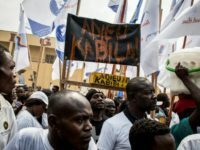 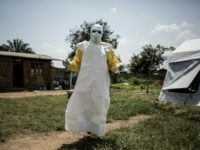 International public health authorities confirmed 52 cases and 22 deaths in the ongoing outbreak of Ebola virus in Democratic Republic of Congo this week, where locals’ fear that medical professionals are intentionally spreading the disease has triggered at least two cases of families stealing patients out of hospitals. 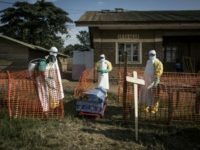 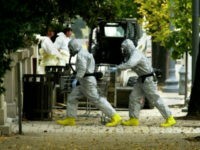 Nigerian public health facilities and airport security leaders began increasing security measures and preparing medical staff for the potential spread of Ebola to the country as Democratic Republic of Congo (DRC) confirmed its 27th death from the virus over the weekend, a nurse attending to victims.